If you’re interested in getting Benefit’s Sugarlicious Lip and Cheek Kit, like me. Please make sure to check out my good friend, Zoë’s review on the Kit. And make sure to subscribe to Zoë’s Beauty channel on Youtube, @zisabella13! For everything on Makeup and Beauty! Subscribe to @zisabella13 on Youtube! At Last Night’s 65th Annual Emmy Awards is one of the few nights each year, that all celebrities wear the most Glamorous Gowns, from the most Luxurious designers. A night where the celebrities get awarded and can celebrate their work, while still looking Glamorous and Beautiful. And the time of year that in the next week, you just can’t flip through a magazine without seeing pictures from this magical night. 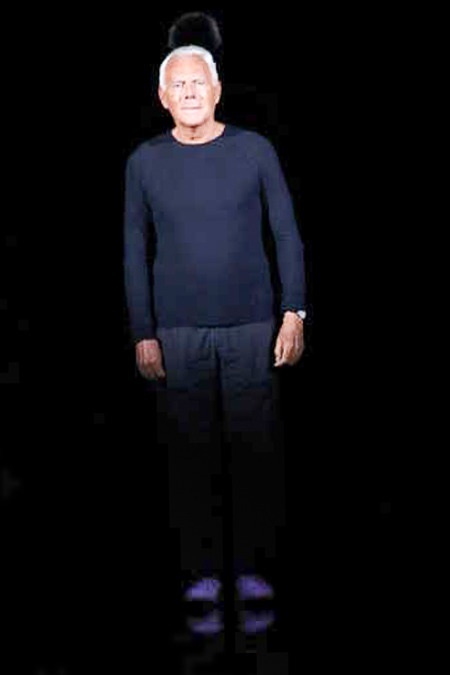 My favorite part: what the celebrities are wearing. From Kerry Washington‘s Stunning Marchesa gown, to Allison Williams Gorgeous eye-catching Ralph Lauren gown. Flip to see more of my favorite looks from last night’s 65th Annual Emmy Awards. 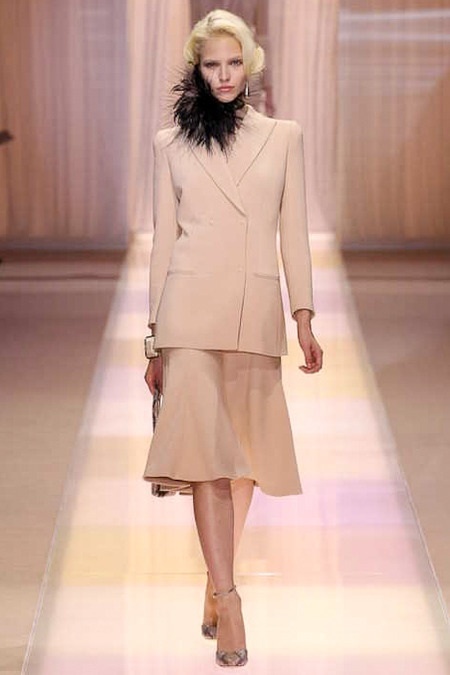 Using silk leather fabrics in many different hues, the Gianfranco Ferre girl looks like a modern Grecian. In Beautiful gowns, in baggy styles, one shoulder, strapless, or with sleeves. Each belted at the waist in a signature Gianfranco Ferre metal belt. The Gianfranco Ferre girl looks like a modern Grecian, ready to take on any adventure put in her way. 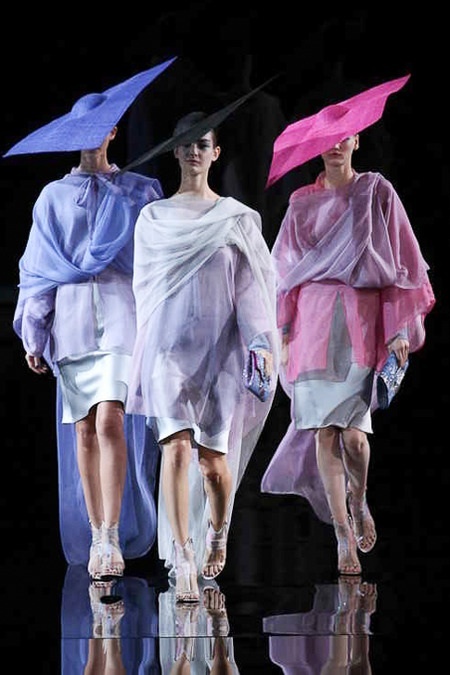 Giorgio Armani leaves a Stunning mark, ending Milan Fashion Week. 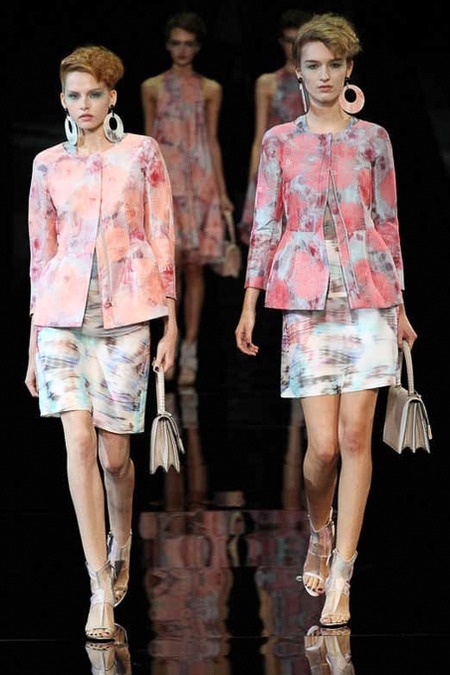 Using a bold color palette, Armani mixes many Classy and Masculine pieces, with more feminine pieces. Kind of reminding me of a lawyer dressed in Bold hues. 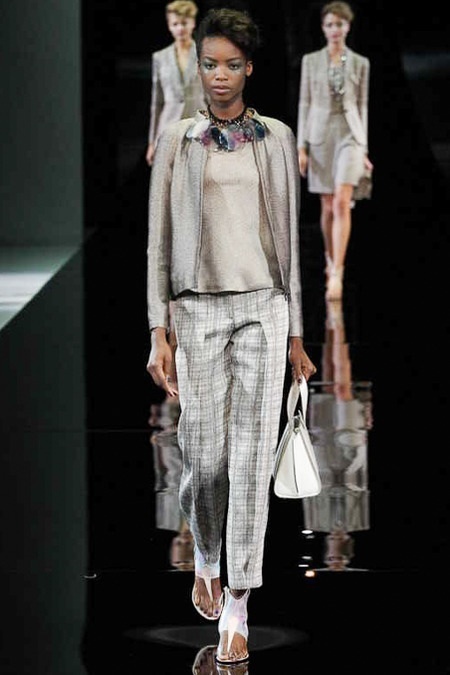 Throughout the collection, Armani mixes many different fabric textures of: sheer, Tweed, leather, and even knits. A trend seen a lot throughout the Spring Fashion Week. Throughout the mid and end of the collection, models come out in Beautiful Floral printed dresses, some even in sheer fabrics. Each looking like artwork on fabric. And the dresses remind me of Lily Pulitzer. The models, walking out in twos or even threes this Glam collection ends with models showing off Beautiful printed and Sparkled dresses in a sheer fabric. Perfect for Cocktail events, Homecoming, or even attending a Wedding.